It often doesn’t take a great deal of effort to hand-make gifts, but the recipients will appreciate your time, talents, and thoughtfulness. Plus, making presents yourself enables you to personalize them specifically for your friends and family and what they like best. And isn’t that part of the joy of gift-giving? 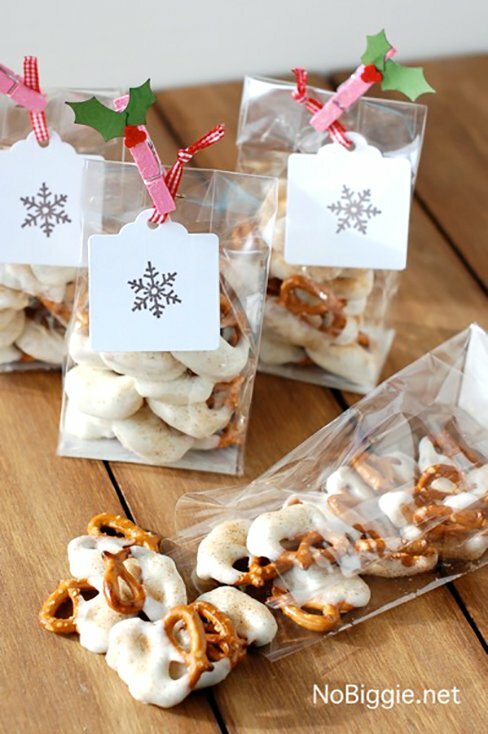 Today we’re sharing some ideas for creatively pulled together and homemade Christmas gifts your recipients will adore. Gifts of food-related items abound during the holidays. Here are a few ways you can treat your favorite foodie friends. 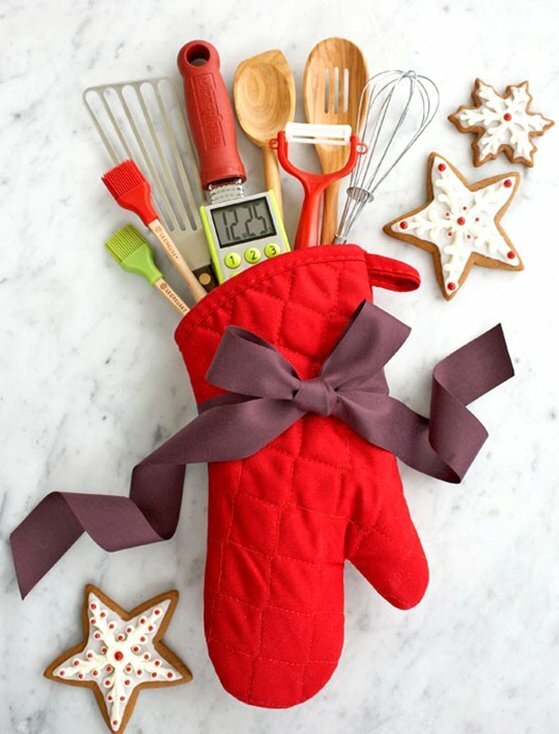 The cooks in your life will love this oven mitt full of handy kitchen utensils and gadgets. Use a festive oven mitt, or match it to the recipient’s kitchen colors. 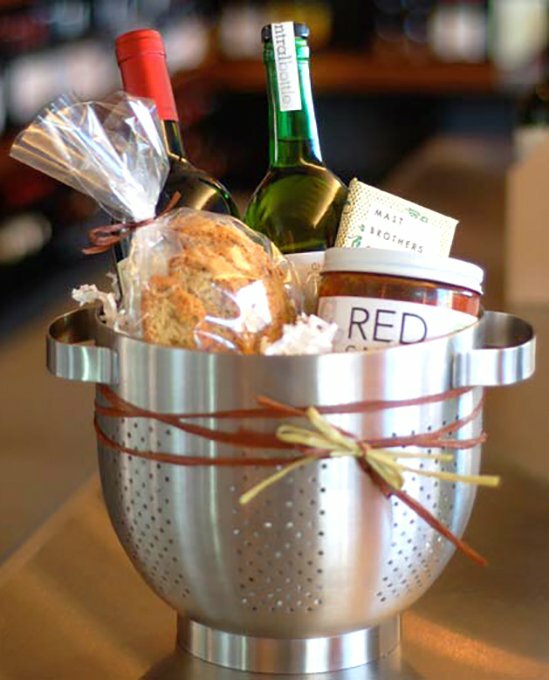 This large colander does double-duty as a gift basket and also gives the recipient a nice new kitchen tool. Add a bottle of wine or two; some cheese and crusty bread or crackers; and maybe seasonings, nuts, or chocolates, and you have a great present. 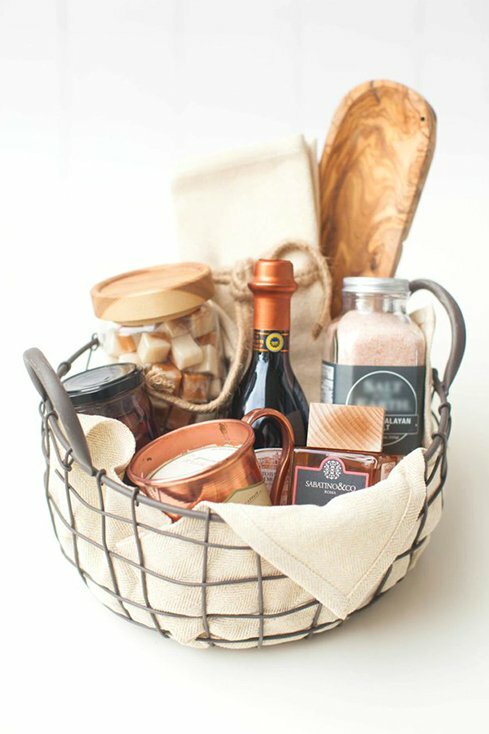 For the entertainers on your gift list, this stylish basket filled with a wood appetizer tray, aged balsamic vinegar, Kalamata olives, pink Himalayan salt, saffron, and more will be a big hit. When I was little, every Christmas my mother would make sugar cookies and we’d decorate them together. 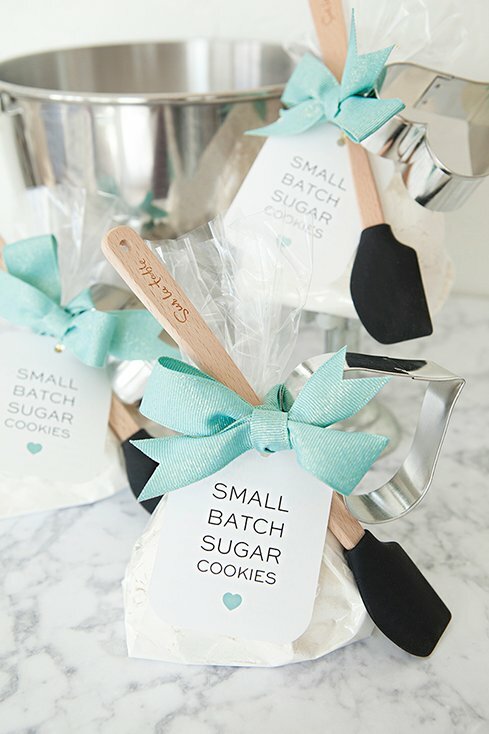 This sweet sugar cookie mix gift, paired with a spatula and cookie cutter, reminds me of those special days and might encourage your giftee to begin his or her own sugar cookie tradition! 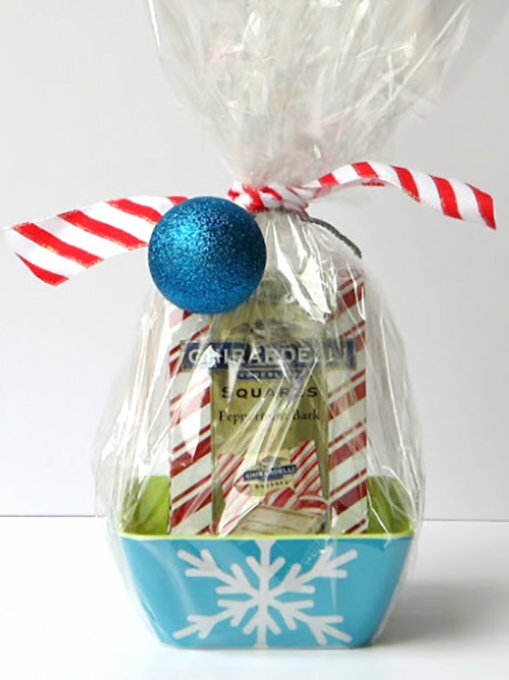 Tuck good-quality chocolates in a festive holiday bowl, add a bow, and you have a quick and easy teacher or neighbor gift. 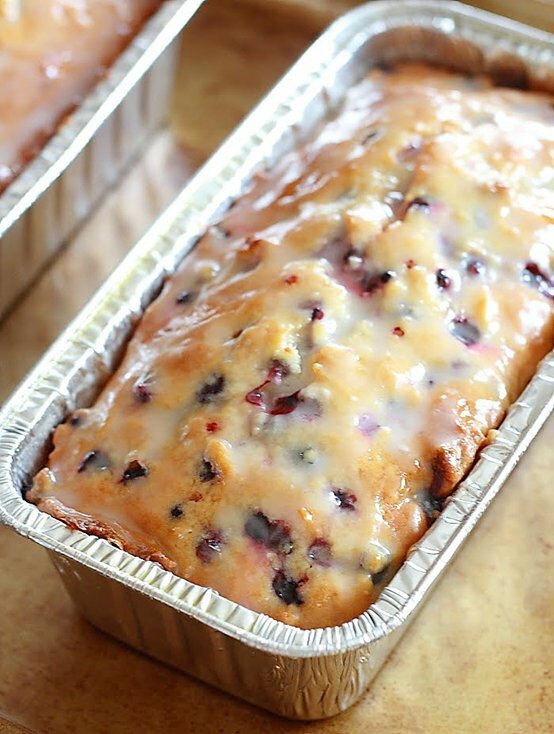 If you’re a baker, you can share your tasty baked treats, such as this Lemon Blueberry Yogurt Loaf. Bake them in pretty tea cake pans for a special touch. 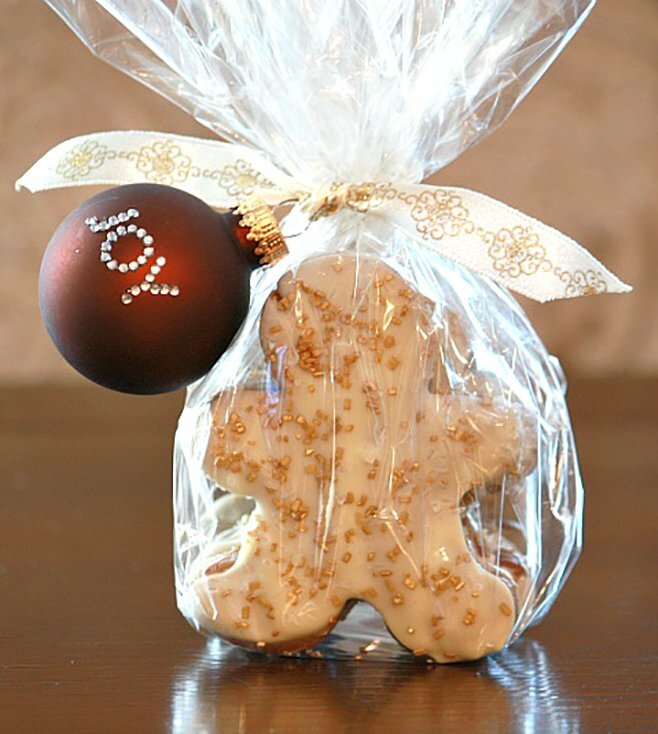 These tasty White Chocolate Dipped Gingerbread Cookies make sweet treats for friends and family. 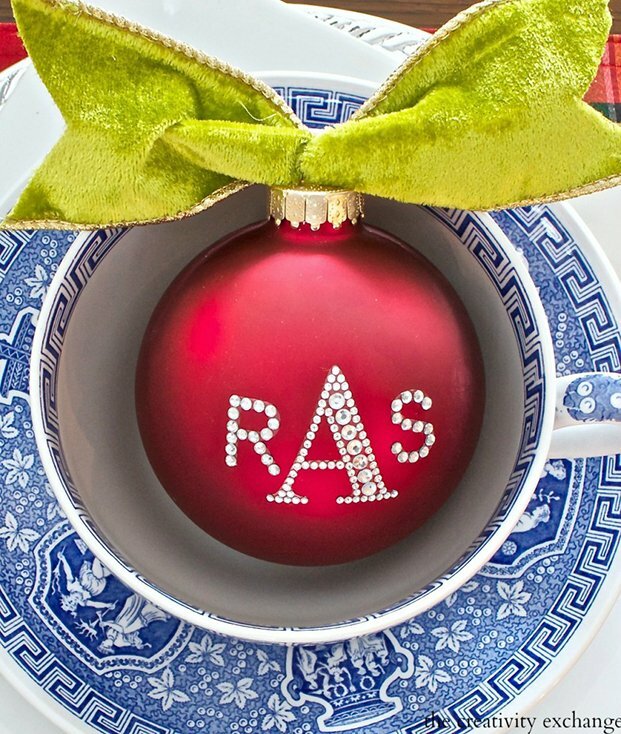 Add a fun blingy ornament, made with this tutorial, for extra personalization. 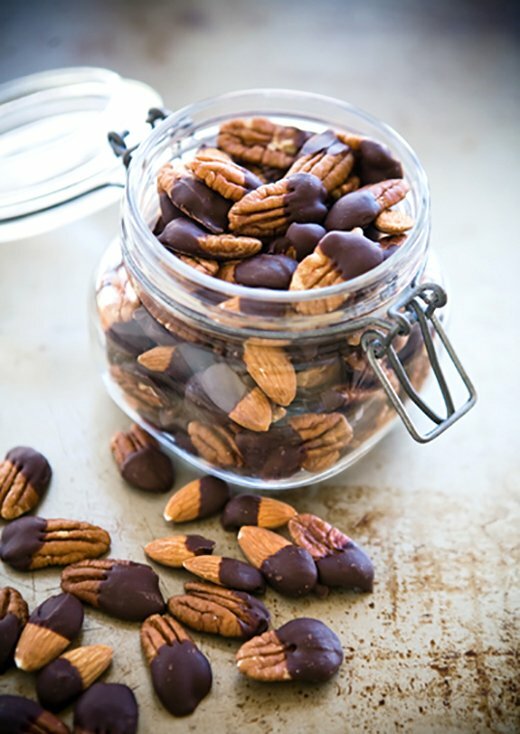 Myriad foods are dipped in chocolate during the holiday season (thank goodness! ), but these awesome White Chocolate Caramel Pretzels up the ante with the addition of caramel and a sprinkle of cinnamon sugar. I wonder how many bottles of wine are given as gifts during the holiday season. I know I’ve been the recipient of several, and I’ve appreciated trying new vintages I might not buy for myself. 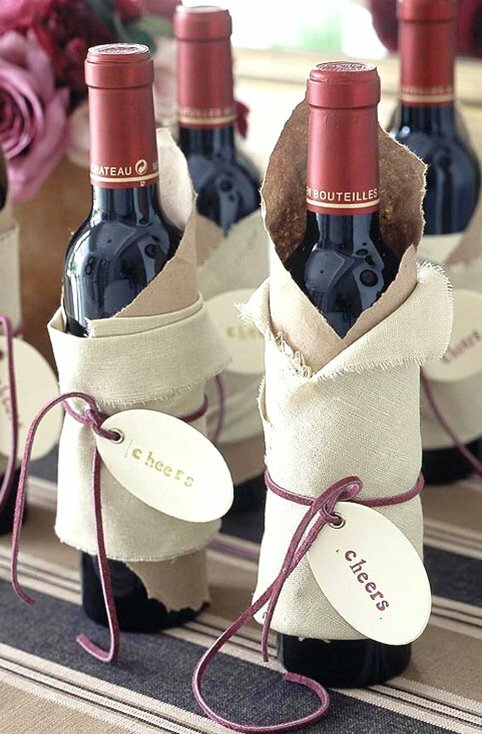 Here are a few ways to wrap gift wine. 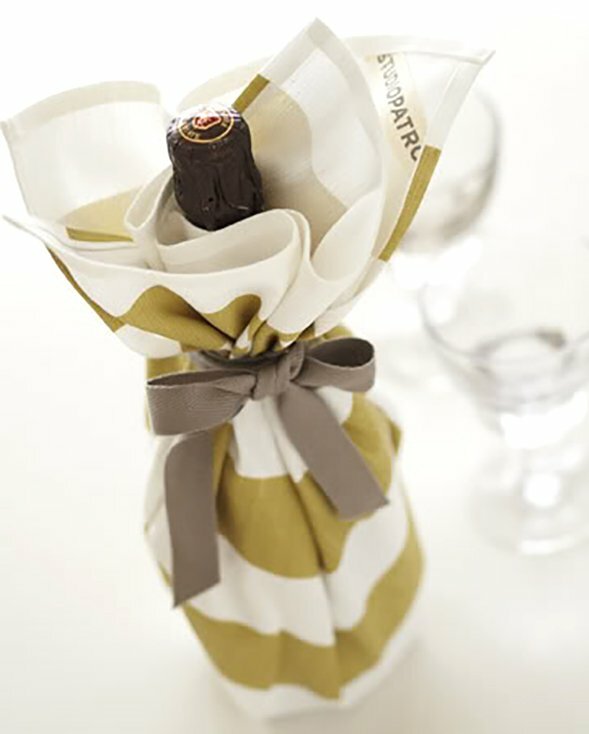 Wrap a bottle in brown craft paper and a piece of fabric (use plain as shown here, or try a festive holiday print), and tie with a cord or string. Add a fun hand-stamped label, and you’re ready to share. Here’s another double-duty wrapping: the tea towel serves as a pretty wrapper, and the recipient can use it in his or her kitchen after unwrapping the wine. Try to match the towel to the giftee’s kitchen décor. I’ve received several plants as gifts (my family and friends know I love plants! ), and I think of the person who gave them to me every time I water or tend to the plants. Here are a couple ideas for giving plants. 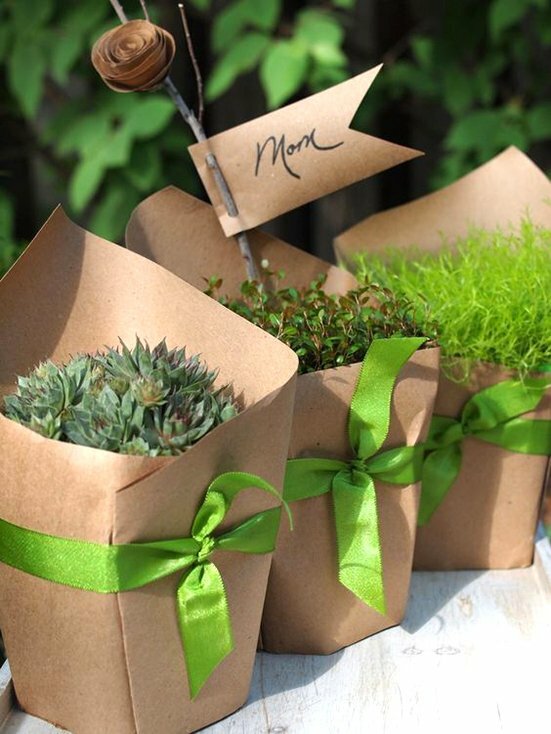 These small greens wrapped with craft paper and tied with a pretty ribbon will be a hit with the plant lovers on your gift list. 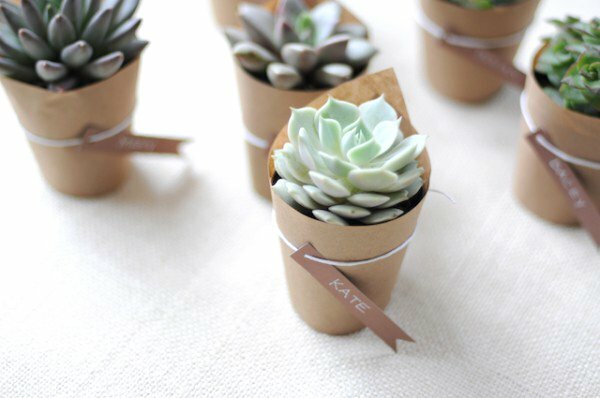 Succulents are usually resilient and easy to grow, which the recipient will appreciate, especially if he or she doesn’t have the greenest thumb! I have several house-related items on my wishlist this year, and I’m sure I’m not the only one who does. Here are a few gifts for those friends and family who like to stay close to hearth and home. These wax-based firestarters are easy to make and contain ingredients that get a cozy fire going and fill the recipient’s home with the scents of the season. 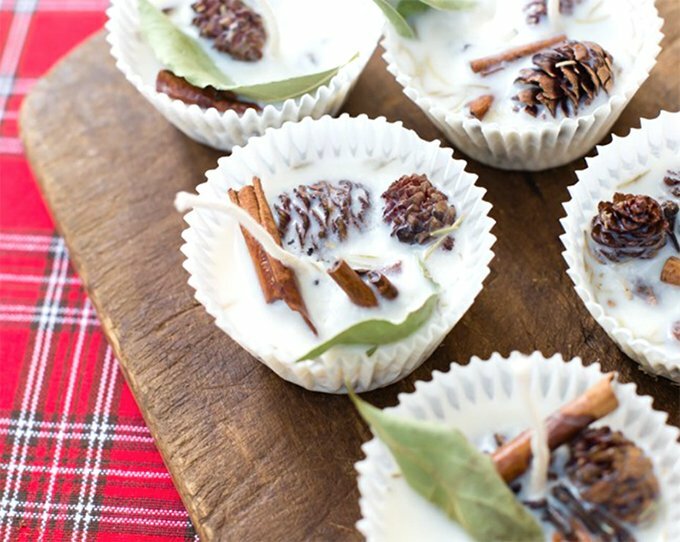 Imagine how heavenly these stovetop scents smell as they simmer on your giftee’s stove. 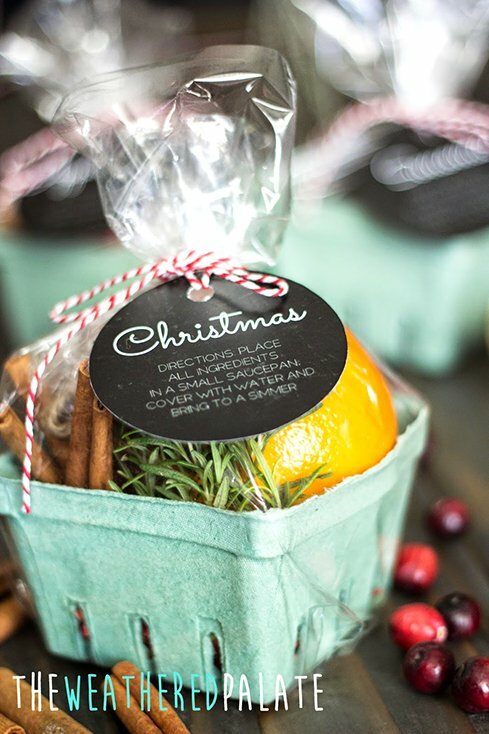 Three recipes are offered: Christmas (cranberries, rosemary, orange, cinnamon sticks, and cloves), Apple Pie (apple, cinnamon, and cloves), and Sonoma (rosemary, lemon, and vanilla bean), along with a free download-and-print label with directions for use. 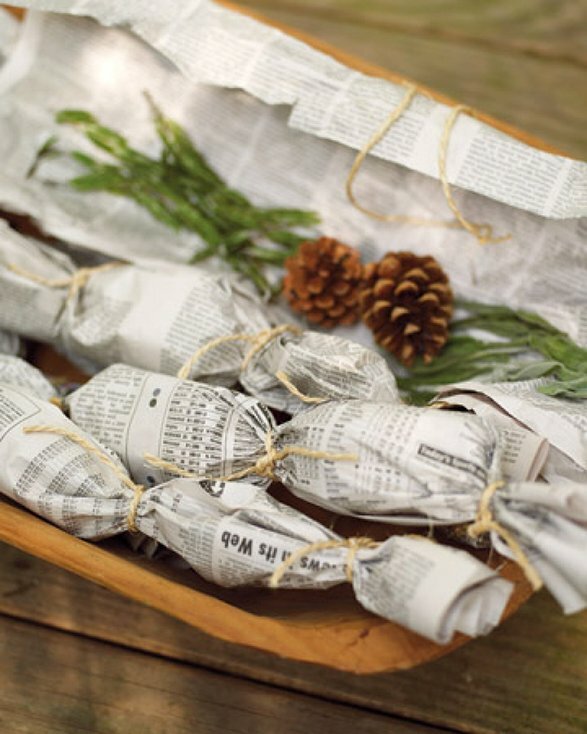 Bundle fragrant herbs, pinecones, and small cinnamon sticks in newspaper; tie with twine; and share with friends and family who love a warm, aromatic fire. Christmas is the perfect time to spoil your best friends a little. These fun ideas pamper your nearest and dearest friends and let them know you care. 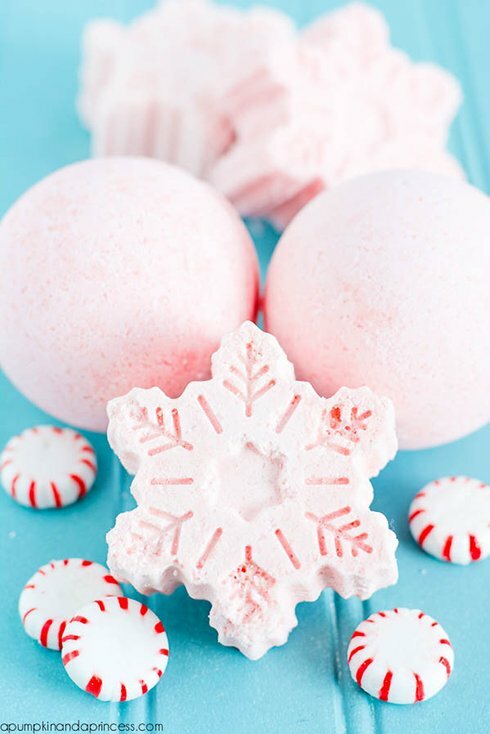 When the holidays become a bit stressful, your gal pals will love an excuse for a relaxing soak with these fun peppermint bath bombs. Making melt-and-pour soap isn’t as tricky as you might think. 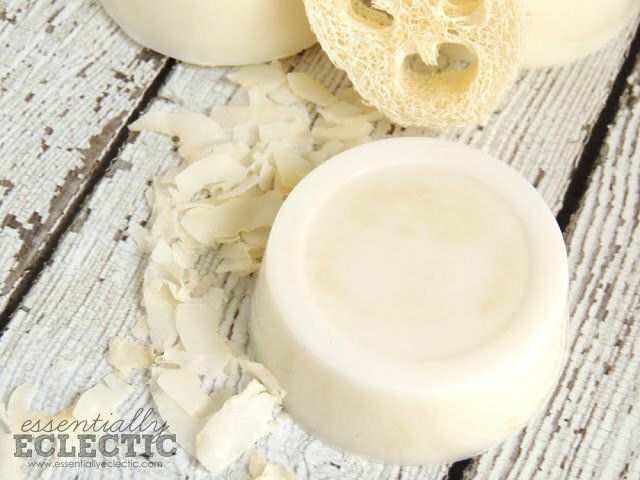 This tutorial shares the steps for creating sweet coconut exfoliating soap bars you’ll be proud to give as holiday gifts. Sugar scrubs are so versatile. 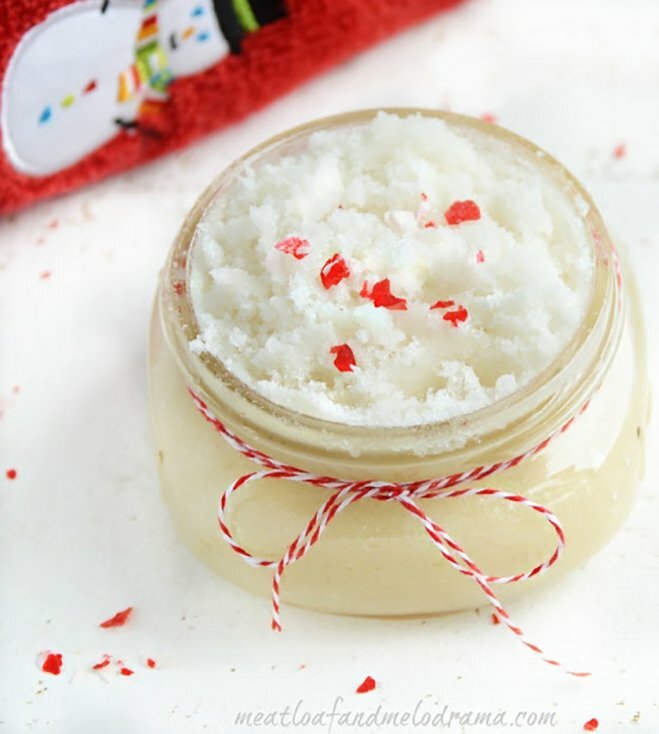 This peppermint vanilla version captures some of the best scents of the season. 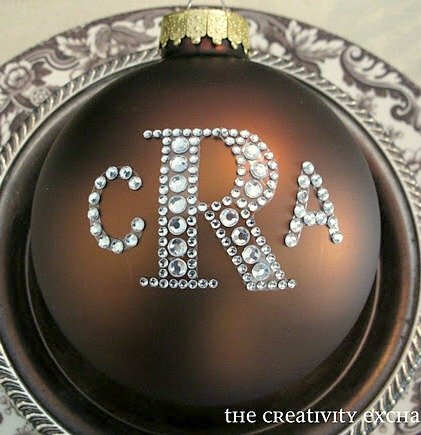 And finally, these pretty monogrammed ornaments made with rhinestone sticker letters are super simple to make but will give your friends and family fond memories of your time together every Christmas thereafter when they hang them on their tree. Learn how to make them here. There are lots of creative free printables online and pairing the printables with a coordinating product is another creative gift idea. 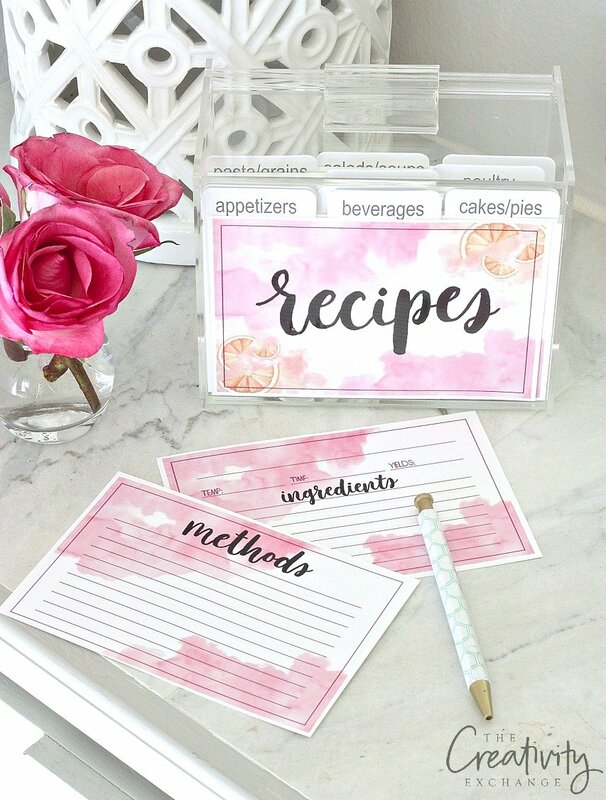 Print out these free printable recipe cards Cyndy shared a few months ago here for a pretty gift idea paired with the clear acrylic recipe box from Amazon. 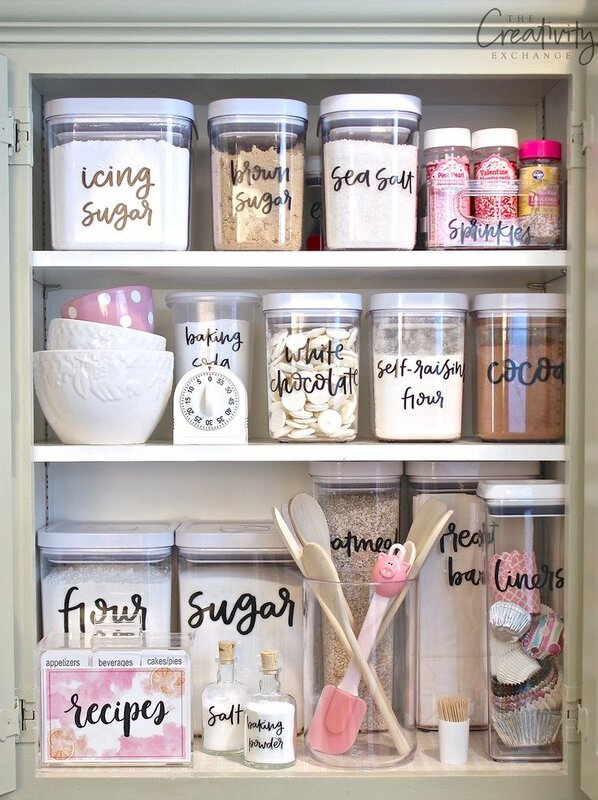 Cyndy also mentioned last week that she was printing out all of her free printable pantry lables found here and slipping them into clear containers for Christmas gifts this year. What a great gift idea! Giving gifts you made yourself means you give a little part of yourself to the recipient, too. The time, care, and thought you put into homemade Christmas gifts will be appreciated more than you know! Thanks for stopping by! If you’re looking for more creative Christmas ideas, here are some great decorating ideas.